In 2004, the album Some Day Soon by Kristian Leontiou became a huge best seller and his song “Story of My Life” became a top-ten hit in the UK. Yet, Leontiou felt that somehow too many other hands were involved in the process of making it so big. That sense of disillusionment led to the formation of One eskimO, a band that has been exploding on the music scene ever since it released its debut album near the end of 2009. The formation of the band began when Leontiou reached out to drummer Adam Falkner. The two began writing songs, and laying down the dreamy and magical, soulful sound of the group. Rounding out the lineup was guitarist Peter Rinaldi and bassist Jamie Sefton. This lineup, which consisted of some of the best musicians in England, spent considerable time rehearsing to perfect its sound, before decamping to the famed Ark Studios in Islington in north London, run by Rollo Armstrong, with legendary engineer Phil Brown manning the board. After the release of a four-song EP and a high-profile opening slot for Tori Amos in 2009, the band’s self-titled debut album on the small LA-based Shangri-La Records was released. It seems the longer the album is out the bigger it gets. Deep into the spring, the song “Kandi” has topped the charts of AAA radio formats. 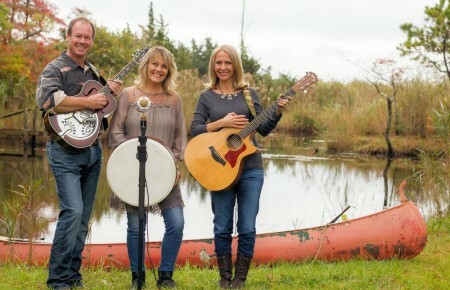 High-profile festival appearances at Coachella in April and at the Mountain Jam Festival at Hunter Mountain this June are also aiding the momentum of the band’s success. 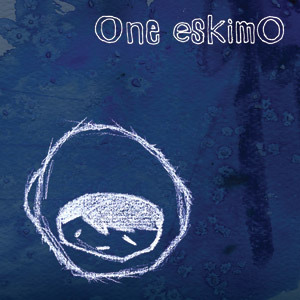 While the group seems to be following in the footsteps of other UK acts such as Radiohead, Coldplay, Snow Patrol and Keane, as good as the debut albums of those groups were, One eskimO’s self-titled debut is even better. Given the tremendous success that One eskimO has had, Leontiou is modestly excited by the overwhelming interest in an album that was initially released with very little fanfare on an extremely small label. He talked about what the band set out to accomplish with its debut. “We put a lot of love into this album. It feels really nice at the moment that we’re getting a lot of support for it,” he stated. 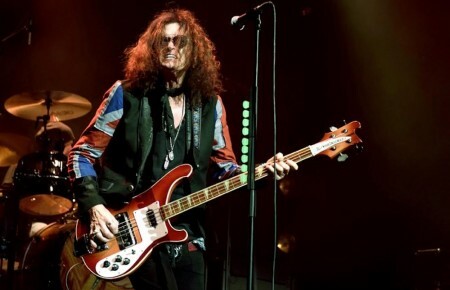 There is always interest in what has influenced the members of new bands, and while Leontiou mentioned such usual suspects as Bob Dylan, the Beatles, the Doors and even Nirvana, he also cited how important film music was to him. Ultimately, though, whatever has influenced the group up till now, the way it combines acoustic and electronic instrumentation with Leontiou’s soulful voice makes it hard to compare it to anyone else. “I just take from different stuff I listen to,” Leontiou began. “I don’t think we’re trying to imitate anything. I think we’ve tried to come up with our own sound.” Leontiou described it as being influenced by movie music and describes the music as “soundscapes and ambient sound.” He indicated that Dylan and the Doors have had the most effect on his lyrics. As for movie music, the music of such films as Donnie Darko and the two Kill Bill movies was very influential. In an unusual move, the band has created an entire film of animated visuals to accompany every song on the album.